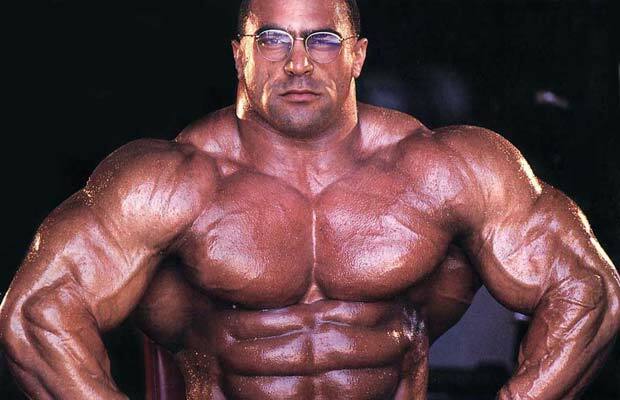 Who is the real father of bodybuilding ? People like me would probably say Arnold Schwarzenegger or Joe Weider. But the whole story started way before Arnold and Joe made their, no doubt, huge contribution not only to body-building, but I would say the whole fitness industry. You don’t have to be a bodybuilding fan, but I am sure that in many cases this was what started you first time at your local gym, and there is no doubt that its popularity helped create more gyms which eventually followed new trends and evolved to fitness centres which nowadays offer much more than muscles. The real fans of the iron game probably know that bodybuilding in its popular form started already in the 1890s with the arrival of Eugene Sandow who set the Golden Standards in bodybuilding and of whom the Mr. Olympia statue is modelled on. Sandow was born in 1867, Königsberg, Prussia and is often referred to as the “Father of Modern Bodybuilding“. He was a creator of the Institute of Physical Culture, an early gym for body builders, and held the very first major bodybuilding contest which took place on September 14, 1901 at the Royal Albert Hall. He could boast an amazing strength and physique that even by today’s standards, is very impressive. He died in 1925, a long time before steroids even existed. 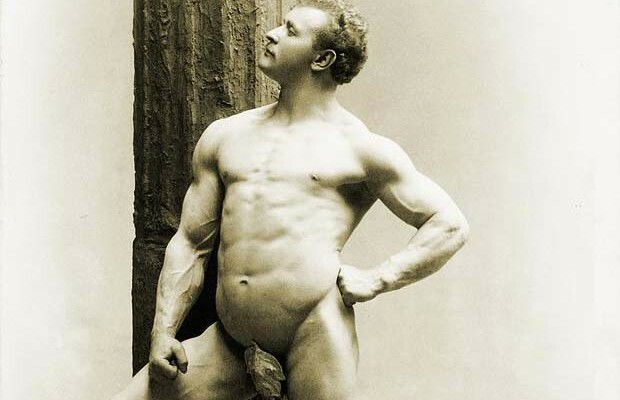 Just imagine what Eugen Sandow would have looked like after applying some baby oil on his body and a tanning product, to say nothing about injecting steroids. For an average human-being, no matter how strong or fit you are, if you don’t look like, you probably are not. First impression, that’s what counts. This fascination with the look was also the main reason for bodybuilding to evolve. As early body-building shows were display of body and strength, the broadway impresario Florenz Ziegfeld, noticed that the audience was more excited with Sandow’s huge muscles than with the incredible strength feats he performed, so Ziegfeld had Sandow perform more poses which the legendary strongman added to his displays. 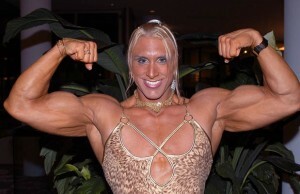 Today world’s bodybuilding contests are a display of significant freak-show, brought about by steroid use which has been changing the sport year by year. In the Sandow’s days, long before steroids even existed, the worlds biggest man was a lot smaller and would barely be one peck on the chest of Jay Cutler. But despite the obvious size prevalence of modern monsters, the modern body-builders lack the real functional strength of the men from Sandow’s time. The old iron-players were as strong as they looked. Nothing against modern giants strength, it can be impressive too, even with the use of the juice, but we do not talk here simply about chest presses but real functional strength, which very often is nearly non-existent in a modern body-builder. In old times It wasn’t unheard of 200 pounds men performing front, back levers, or even feats like one-hand stands. Many shows practices included pulling carts, lifting animals or bending different objects. The public loved to watch these men compete, perhaps for the novelty value if nothing else. 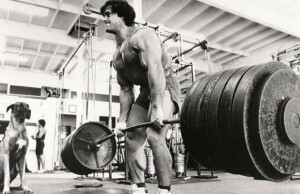 ←Previous Story IS ROUND BACK DEADLIFT BAD FOR YOU ? Next Story → GYM BELTS – WEAR THEM OR NOT ?